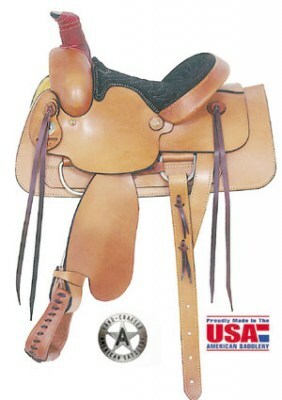 Roughout Acorn roper in three seat sizes. 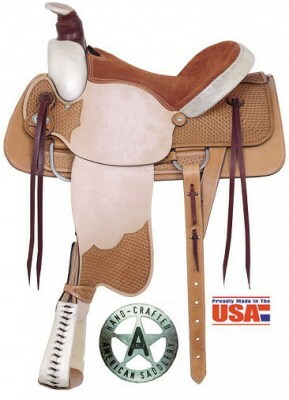 All Around Deluxe Roper 16" seat with Rawhide accents. 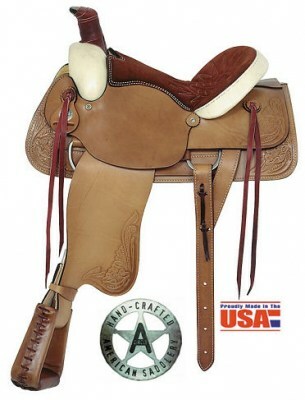 All Around Plain Roper 16" seat with Suede padded seat. 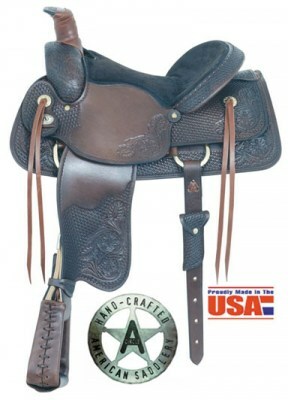 Basket Weave All Around Roper 16" seat. 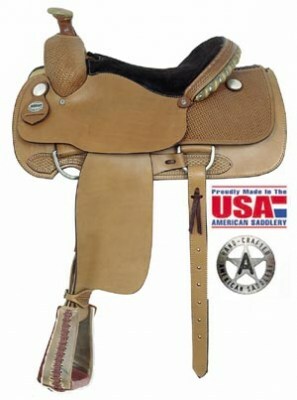 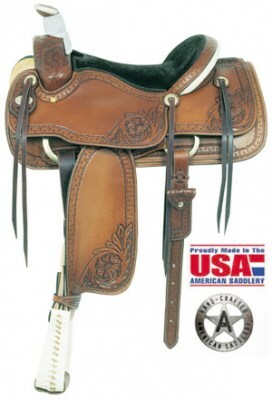 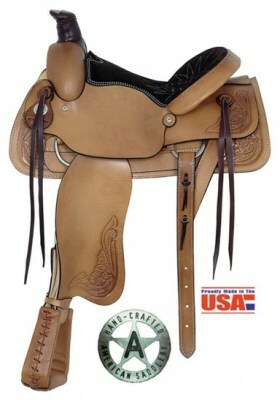 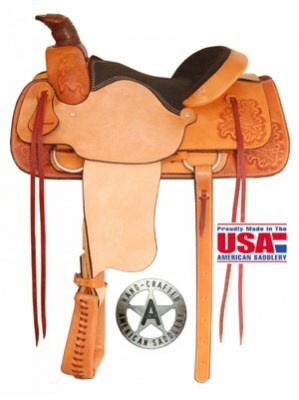 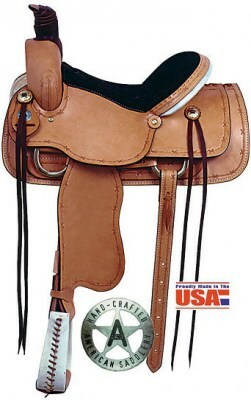 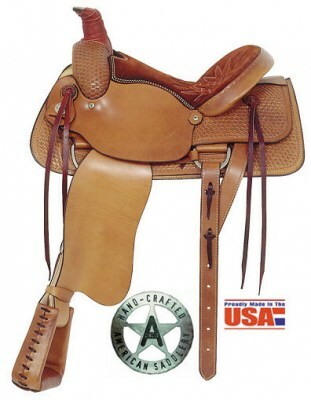 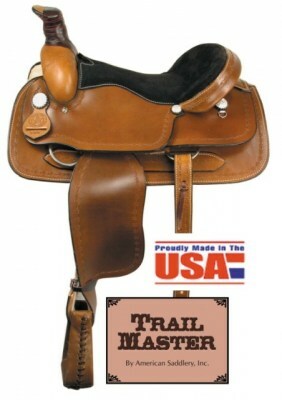 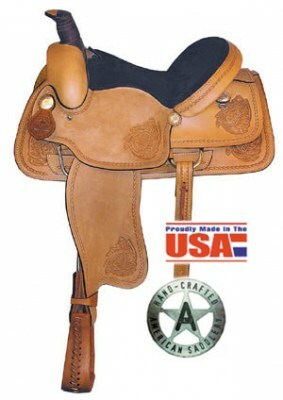 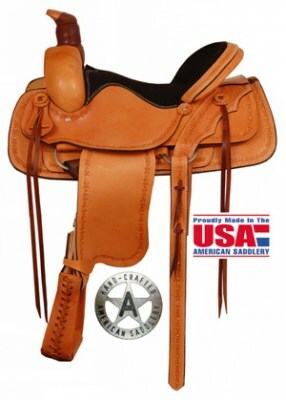 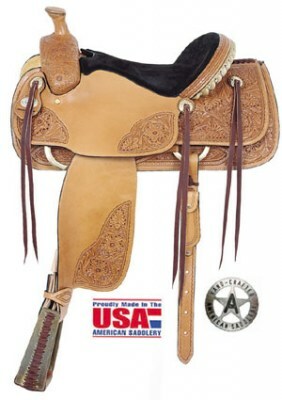 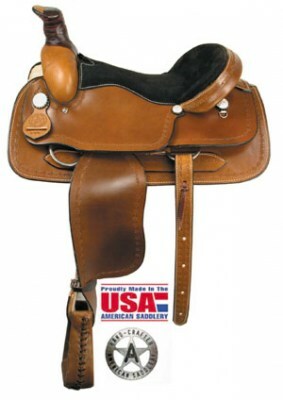 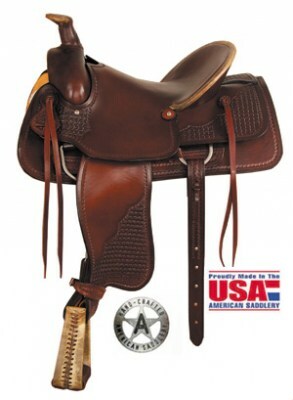 American Saddlery Pro Classic Roper with 17 1/2" seat. 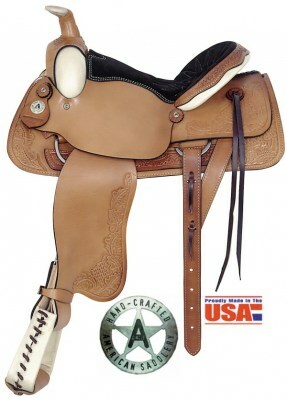 All Around Roper II 17 1/2" seat with combo tooling. 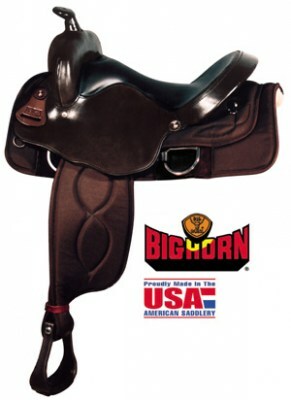 All Around Roper 17 1/2" seat with tooling. 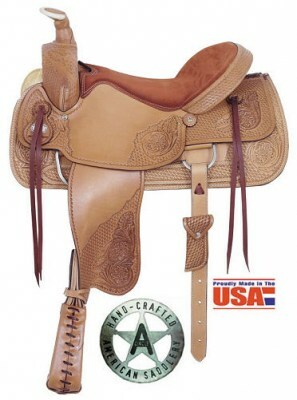 American Mastercraft Professional Roper 15 1/2" seat. 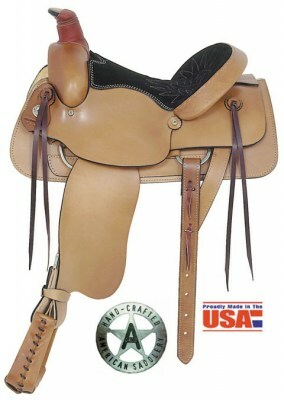 All Around Roper 16" seat with Rawhide accents. 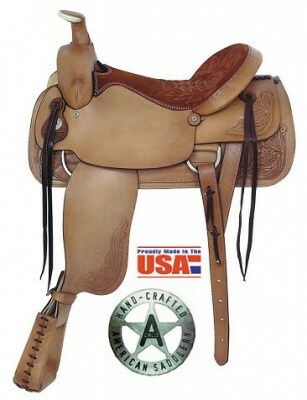 American Saddlery Texas Ranch Roper 15" & 16"